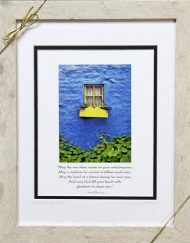 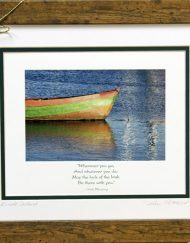 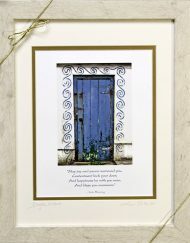 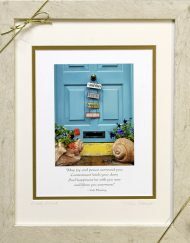 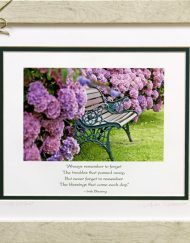 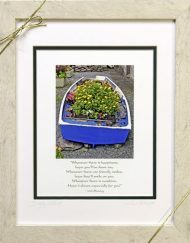 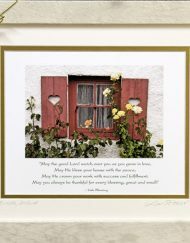 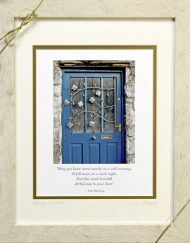 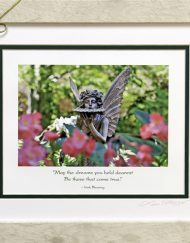 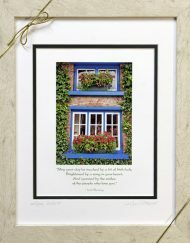 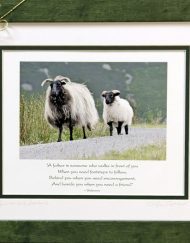 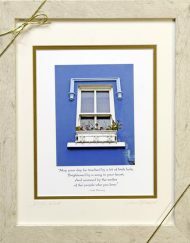 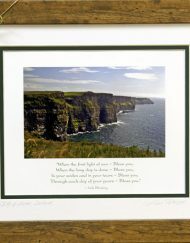 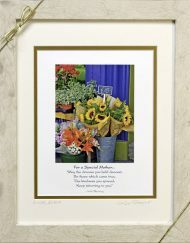 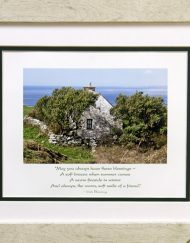 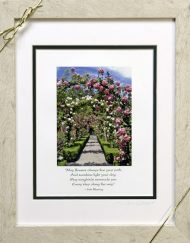 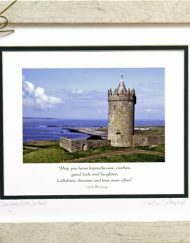 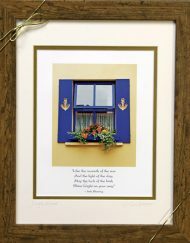 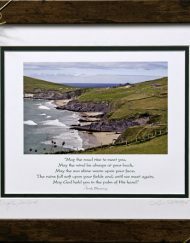 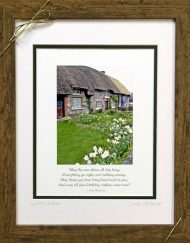 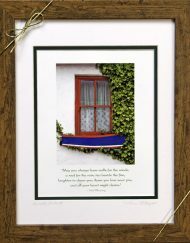 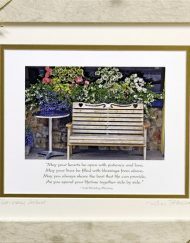 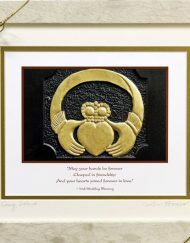 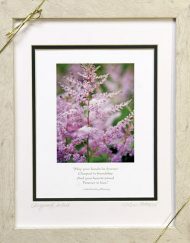 “Quotagraphs” are custom printed photograph versions of our greeting cards. 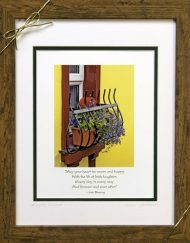 Double matted and signed 11″ x 14″ and Framed 13″ x 16″ in reclaimed wood Made in the USA. 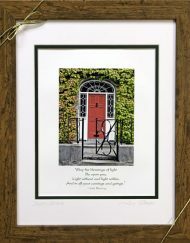 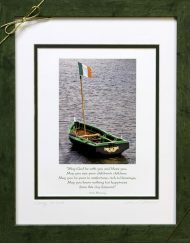 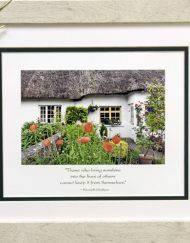 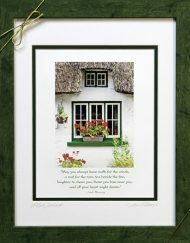 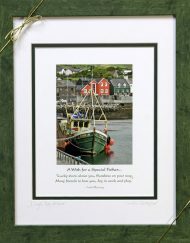 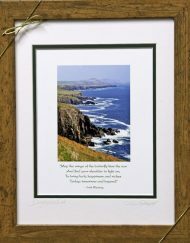 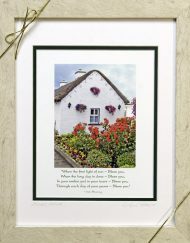 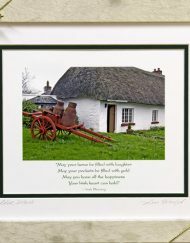 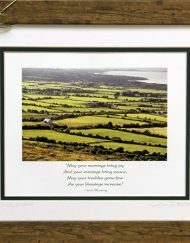 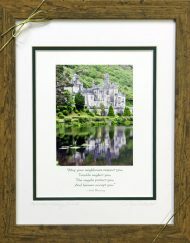 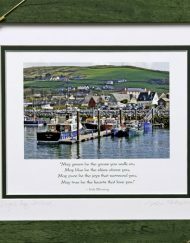 Frame choices include Dark brown, light brown, rustic white and green.